Sydney’s biggest creative festival is set to feature a series of events exploring how cities can boost visitation and transform their economies. After eleven years running in Australia’s biggest city, VIVID Ideas will for the first time include a raft of events looking at some of the concepts behind the success of the world’s most vibrant cities. 2019 will see the festival once again feature VIVID’s world famous light projections and sculptures as well as a program of contemporary and experimental ideas including talks around inclusive city design, innovative street signage and a day long workshop on the power of place branding and how cities can use the concept to transform their economies by redefining their identities. 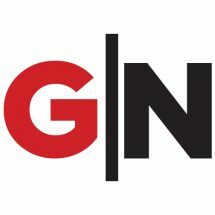 The festival, which has reeled in millions of visitors since commencing in 2009, launched its 2019 program on Tuesday, which includes the inaugural Place Branding Australia Conference, as well as a series of events looking at innovation in building inclusive cities, innovative street signage and the idea of place making. The Place Branding Australia Conference, which is the first of its kind to set foot in Australia, will explore how cities can transform themselves by developing narratives around their identity to attract business, residents and visitors. The day will bring together leading figures from across the sector to discuss place branding from a uniquely Australian perspective. The event will explore how social, cultural and economic issues create opportunities for Australian communities to shape and define their future. 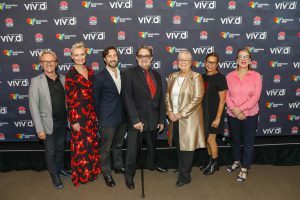 The VIVID program was launched on Tuesday. The conference day will see the industry’s leading experts offer advice on how to develop a place brand strategy, including how to discover a town’s identity through evidence-gathering and strategies to bridge a places’ past with what it aspires to be in the future. The event will also feature a range of best practice place branding case studies from Australia and around the world. Last year’s VIVID, which brought more than $172 million to NSW and was also named Best Tourism Event at the Australian Event Awards in November, is one of Australia’s leading examples of place branding. Stu Spiers, curator of the Place Branding Australia Conference, says VIVID’s reputation places it at the centre of the concept of place branding. “There’s no better place, or no better time to hold the inaugural Place Branding Australia Conference than at Vivid Sydney. 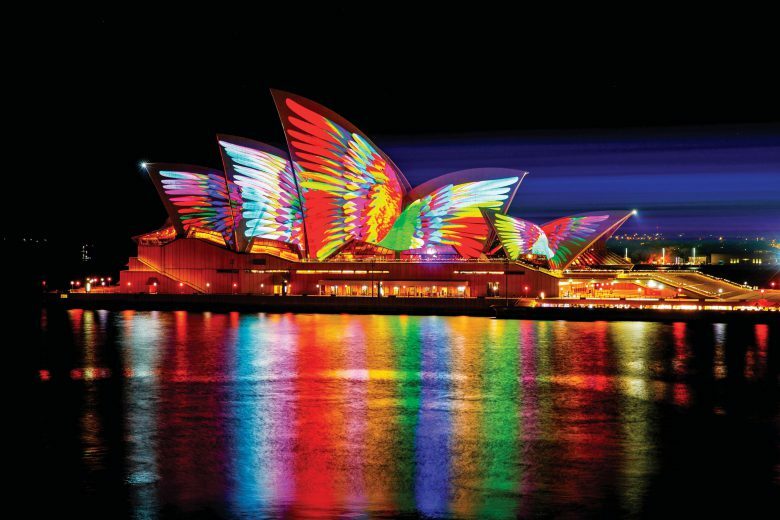 The work that Vivid Sydney does in positioning Sydney as a creative industries global hub speaks directly to best practice Place Branding in action,” he said. The 2019 VIVID festival, which will take place in May this year, also includes a series of events exploring urban design as a pillar of cities’ success. As well as the Place Branding Australia conference, the event will also include a workshop on the concept of placemaking, where speakers will discuss creative placemaking to transform urban spaces. The event will see experts talking about some of the most successful placemaking projects, and their experience in creating these projects. Another event on the program will look at innovation in inclusive building design for cities, giving placemakers the tools to promote diversity through urban design. Continuing in the theme of urban design, a workshop on street signage design will look at how signage can influence behaviours in urban environments, and in particular, how signage can be used more meaningfully in urban spaces.